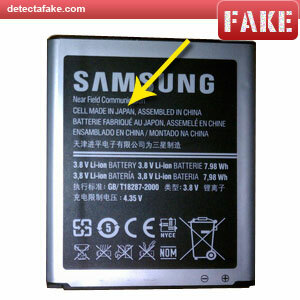 Chinese knock-off batteries are flooding the web. 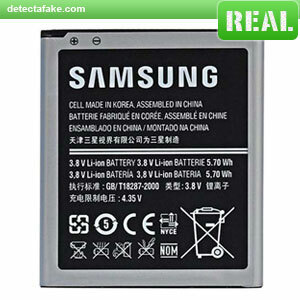 Make sure you are purchasing authentic Samsung batteries. 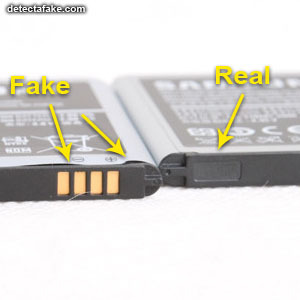 The counterfeit batteries that are on the market right now are very close to the authentic batteries visually, but in terms of battery life, they leave a lot to be desired. Look at all the details on the real one. 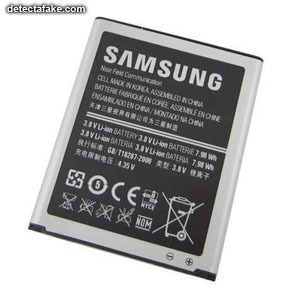 Your battery should look just like it. Notice the fake one says "Made in Japan", not "Made in Korea". Next, hold your battery up on end and look at the plastic slot. As you can see, the fake one is much larger than the real one. Compare it with you battery. Next, look at the width of the plastic end cap. 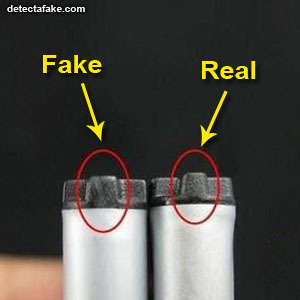 The real ones are very thin while some of the fakes are more than twice the thickness. Another thing to look for is the battery label wrap. 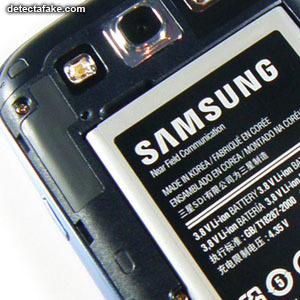 Many of the counterfeit battery labels do not adhere to the battery well. 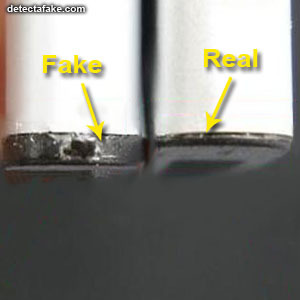 As you can see in the picture above, the fake one is waffling up.